Food will be available for sale by Sausage Craft, Pizza Tonight, Station 2, and Gelati Celesti. You may also bring a picnic if you so desire just no grills or outside alcohol. Bring your own lawn chairs or picnic blanket and grab a prime music/fireworks viewing spot in the nTelos Field across the street from the brewery. So come out and join the celebration. Head over to the Facebook event for parking and other details. How are you celebrating the night before Independence Day? 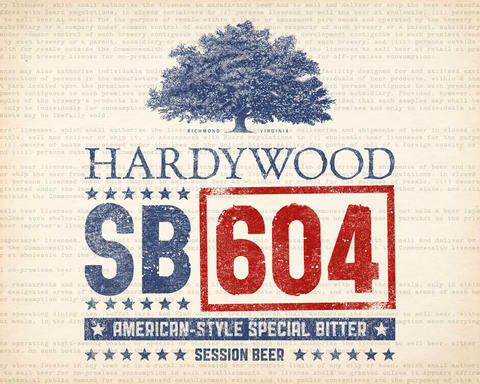 How about a tap takeover featuring beer named after one of our country’s founding fathers? 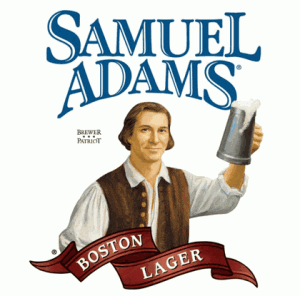 Capital Ale House Innsbrook is hosting a Samuel Adams tap takeover today July 3rd starting at 4pm. So head out and raise a few pints to Boston! I’m also hearing their will be a Steal the Glass feature with this event though I’m not sure on the exact details.